Legislation that would change the parameters of the Pennsylvania Thoroughbred Breeding Fund cleared a House of Representatives committee June 27. The bill, which heads to the floor of the full House of Representatives, passed on a party-line vote; fourteen Republicans on the committee approved it, nine Democrats voted against it, and four members didn’t vote. Language regarding the Pennsylvania Breeding Fund was included in a horseracing reform measure that passed the legislature and was signed into law by Gov. Tom Wolf earlier this year. But the Department of Agriculture, which oversees the racing and breeding industry in the state, found language regarding the Thoroughbred breeding fund problematic and suspended payments to breeders. The Senate then passed a clean-up bill that made few changes to the program. The House committee, via amendments, made potentially major changes. The House and Senate in Pennsylvania are controlled by Republicans. Supporters of the changes in the breeding fund said the Department of Agriculture and Wolf favor passage of the House bill. Under the bill that heads to the House floor, awards to breeders of Pennsylvania-breds sired by Pennsylvania stallions that finish first, second, or third jump from 30% to 50% of the purse. Similar awards for Pennsylvania-breds by out-of-state stallions increase from 20% to 30% of the purse. Bonus money for the owners of Pennsylvania-based sires whose progeny finish first, second, or third remains at 10%. The program traditionally gives any funds left over after breeder and stallion awards are paid to racetracks—for purses for owners and for management of the breeding fund. That continues under the bill, but new language mandates that 50% go to races restricted to Pennsylvania-bred or -sired horses, and 50% be used for races restricted to Pennsylvania-breds. For claiming and non-claiming events with a Pennsylvania-bred preference, if eight or more state-breds enter, the race will be restricted to state-breds. 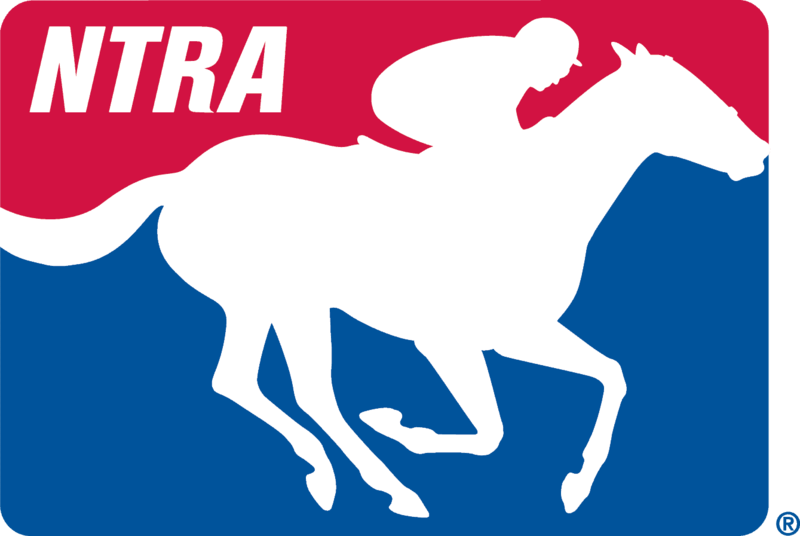 Regarding oversight of the program, a breeding fund advisory committee would be scrapped because the new nine-member Pennsylvania Horse Racing Commission, scheduled to meet for the first time June 29 for orientation, has members that represent Thoroughbred breeders and horsemen. The bill also alters language that directs the Department of Agriculture to contract with the Pennsylvania Horse Breeders Association, which currently manages the breeding fund; the department could continue the contract or move in another direction. The PAHB, which is said to oppose the House measure, did not immediately respond to an email seeking comment on the developments. The Thoroughbred breeding program in the state gets 16% of racing’s total share of slot-machine revenue at Pennsylvania casinos. The program totals roughly $30 million a year in bonuses, awards, restricted stakes, and more than 400 overnight races restricted to state-breds; the number of restricted races at the three Thoroughbred tracks has increased in recent years.